The 2019 Easter celebration falls on April 21, 2019, and NBC invites dog lovers to add a dose of canine celebration to their baskets. 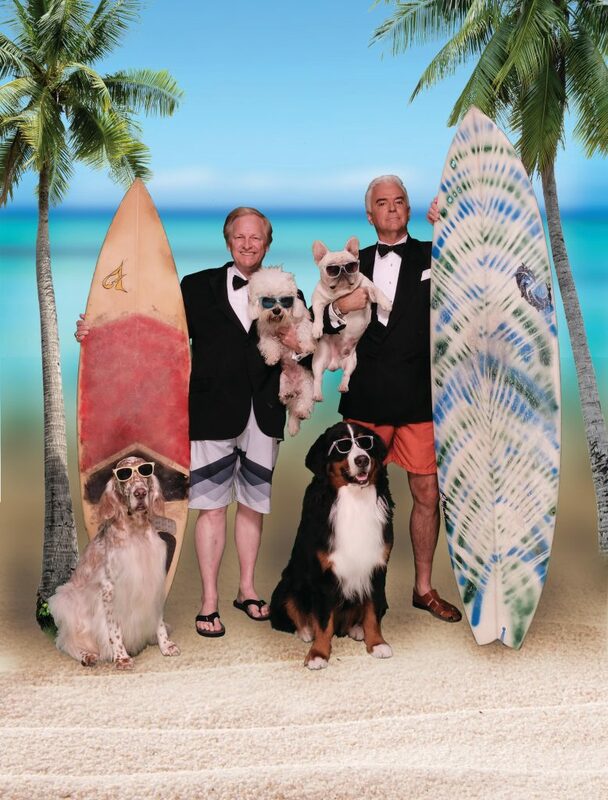 The Beverly Hills Dog Show presented by Purina will air at 10 am PST/1 pm EST on Easter Sunday. For years, NBC has produced television’s most-compelling dog show competitions. Now, the red carpet is ready for the canines who will compete for the coveted title of Best in Show. Established in 1965 and originally incorporated by the prominent attorney John O’Melveny of the Los Angeles Law firm of O’Melveny & Myers, KCBH has made its mark through the years in producing its popular and successful dog events. A member club of the American Kennel Club, its two annual shows attract top-rated dogs, their owners and handlers, and judges, as well as international visitors. A not-for-profit organization, KCBH touches on and influences many audiences through its community activities that promote interest in dogs, responsible dog ownership, and canine health. Mr. David Frei is a face and voice recognizable to dog lovers around the world. For more than 30 years, USA Network, owned by NBC Universal, televised the “Westminster Kennel Club Dog Show”, with Frei co-hosting the competition for 27 years (1990-2016). 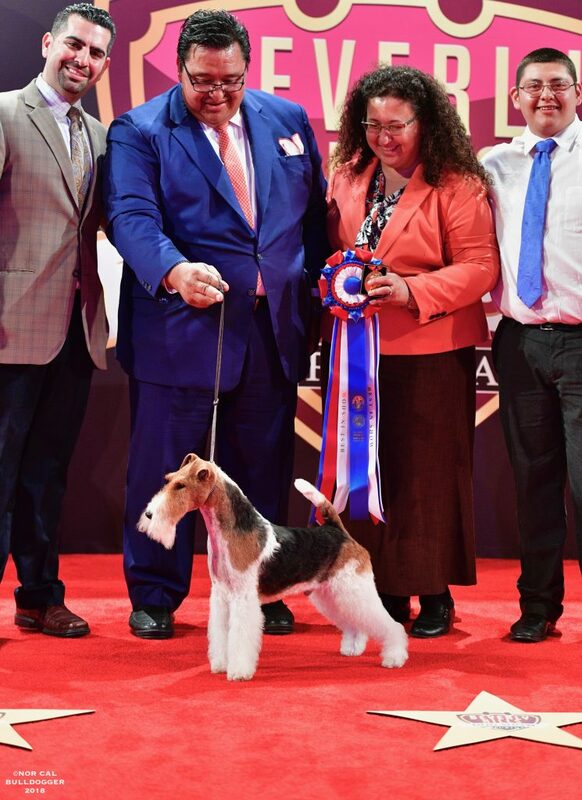 An American Kennel Club (AKC)-licensed judge who has officiated dog shows all over the world, Frei hosted television coverage of the Westminster Kennel Club Dog Show for 26 years. A successful former breeder/handler/owner, he is proudest of the work his therapy dogs have done at the Ronald McDonald House of New York, the Memorial Sloan-Kettering Cancer Center and the Walter Reed National Military Medical Center, among other health-related institutions. Frei’s first book, “The Angel by My Side” (Hay House Publishing, 2002, with Mike Lingenfelter), claimed two Dog Writers Association of America (DWAA) Awards. His latest book, “Angel on a Leash” (BowTie Press, 2011), also a DWAA award winner, tells of his years of experience and work with therapy dogs. In 2018, Frei was inducted into the Dog Writers Association of America Hall of Fame. DWAA President, Carol Bryant, at the Beverly Hills Dog SHow. As Mr. Frei always says, the dogs are the true stars. However, there are plenty of celebrities to watch for on the red carpet and ringside. Joining Frei in his co-hosting duties once again is John O’Hurley. He is a winning TV personality, author and Broadway star (“Seinfeld,” “Dancing with the Stars”). Dubbed one of People magazine’s “Sexiest Men Alive,” he is best known as J. Peterman on “Seinfeld,” for which he received a Screen Actors Guild Award. He was also the ultimate champion of the first-ever “Dancing with the Stars” television show. Let the stargazing continue with Mario Lopez, Ashley Tisdale, Shaun White, Bo Derek, Parveen Kaur, Michaela McManus, J.R. Ramirez, Melissa Roxburgh and Triple Crown-winning jockeys Victor Espinoza and Mike Smith. TV personality Maria Menounos will welcome two and four-legged celebrity guests on the red carpet, NBC Sports correspondent Mary Carillo will report from inside the show ring and “American Ninja Warrior” host Akbar Gbajabiamila will provide behind-the-scenes access as a digital contributor. 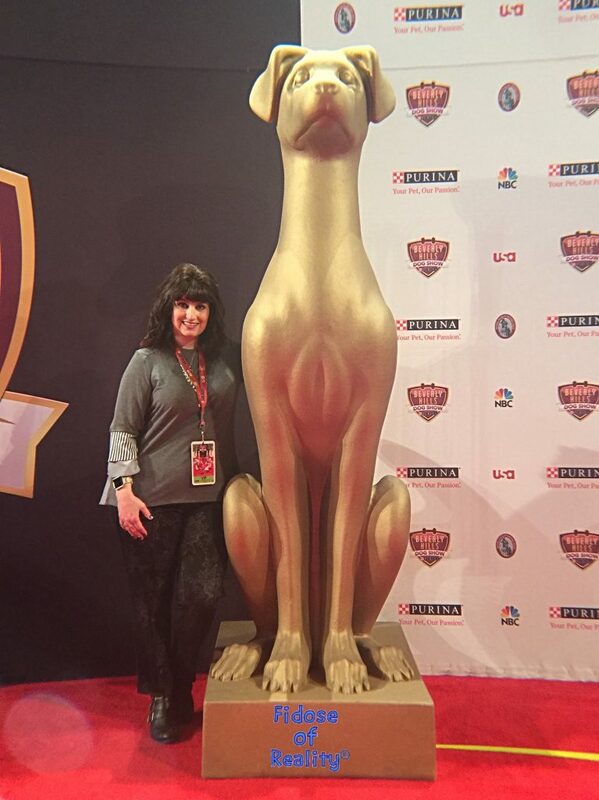 To spread the excitement around this year’s show and allow viewers and their pets to be a part of it, Purina and NBC are encouraging pet owners across the country to log onto Facebook, Twitter or Instagram to post photos or videos that show what makes their dog a star. For every original post submitted between now and April 21, using the hashtag #EveryDogIsAStar, dog lovers can show off their pet’s star quality for a chance to be featured on NBC during “The Beverly Hills Dog Show Presented by Purina” airing on April 21, Easter Sunday. 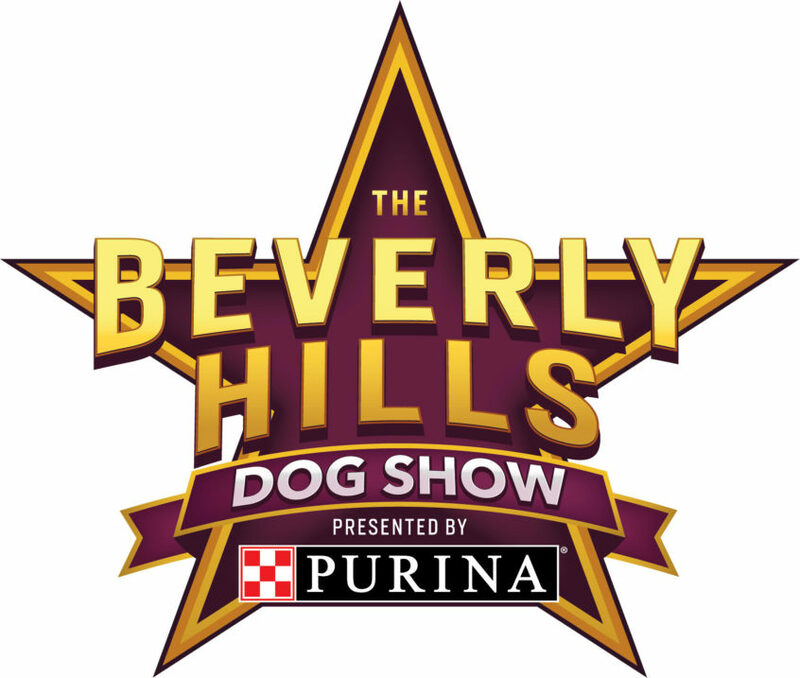 For more information on “The Beverly Hills Dog Show Presented by Purina,” visit https://www.nbcsports.com/beverlyhillsdogshow. Please follow on Facebook at http://www.facebook.com/NBC and on Twitter at http://www.twitter.com/NBC. Streaming video of all individual dogs in all seven groups and Best In Show will be posted on www.beverlyhillsdogshow.com immediately following the television show on Easter Sunday. 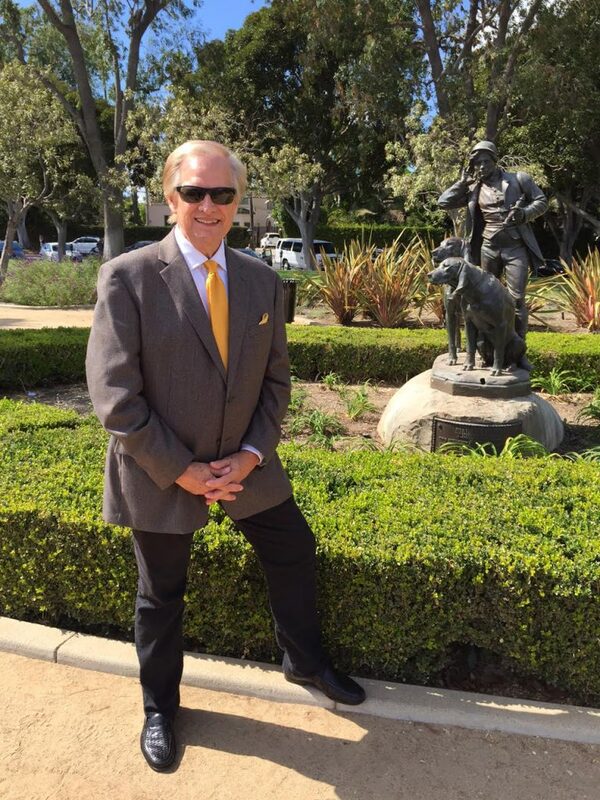 David Frei in Beverly Hills. Before more than 1,500 dogs representing 200 eligible breeds and varieties face off for the coveted Best in Show title, the canine competitors will mingle with celebrity guests and strut their stuff on the red carpet. For the main event, each group winner will walk the show’s unique runway for the Best in Show judge to determine which dog has what it takes to be champion. Mark your calendars for a dog-filled television event on NBC at 10 am PST/1 pm EST on Easter Sunday, April 21, 2019.